Parking, basement storage and roof deck!! This 1 Bed/1Bath condo is located on the first floor and includes a DEEDED PARKING SPACE (parking area is gated). Hardwood floors run throughout the unit and are complimented by a fireplace and 12 foot high ceilings in the living/dining room. Natural light abounds in the living/dining room favoring the neutrally painted interior. An exquisite pocket door separates the living/dining area from the kitchen. The tiled bathroom houses a Whirlpool/Jacuzzi tub. For the entertainer or griller, there is a communal Roof Deck and a shared Brick Courtyard. Dedicated basement storage. This gem is within walking distance to the Museums, Boathouse Row & River Drive, Whole Foods Market, Target and various restaurants. $250 move in fee. Please, send me more information on this property: MLS# PAPH408880 – $288,900 – 1705 Green Street Unit 1711e, Philadelphia, PA 19130. 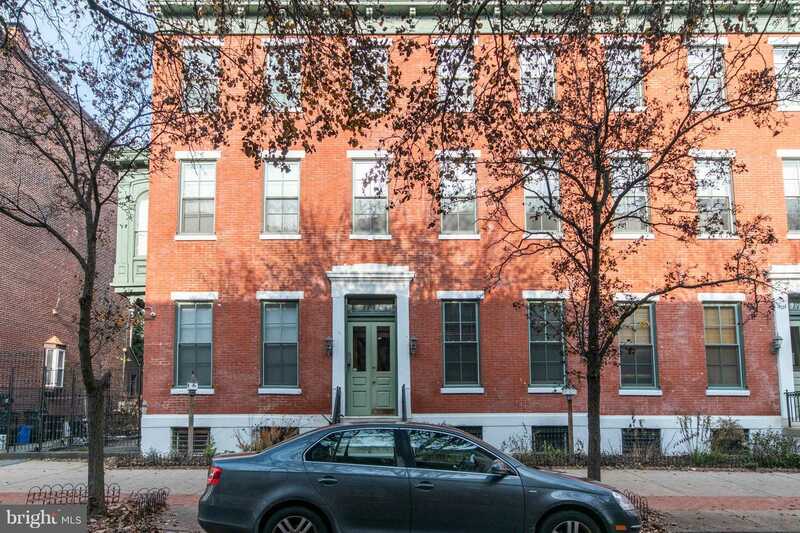 I would like to schedule a showing appointment for this property: MLS# PAPH408880 – $288,900 – 1705 Green Street Unit 1711e, Philadelphia, PA 19130.